Home Cannabis Is Vaping Concentrate Safe? We talked to Alison Ettel of TreatWell Health, a company dedicated to providing quality CBD extracts for medical patients. 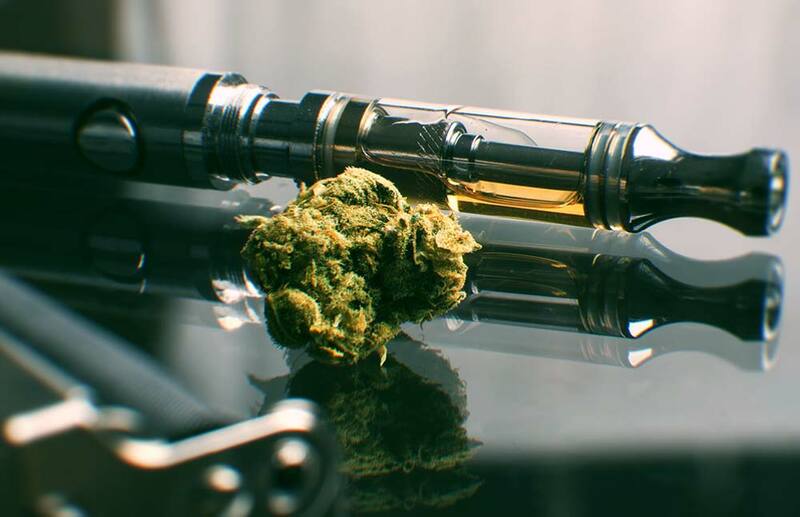 She is optimistic about the medical benefits of vaping concentrate like waxes and oils, but expressed five concerns that patients should watch out for. Not all states require lab testing. Ask your dispensary for a lab report before you buy. If one isn’t available, make an appointment to have a sample tested by a lab, like Experientia in Denver, that works with patients. Not all manufacturers use organic flowers, so harmful pesticides are frequently extracted and put into the concentrate. Request that your extract be tested for pesticides and make sure that the results are well below the limit. Most concentrates are extracted by either CO2 or butane. Ettel says that CO2 extracts are better but can still leave behind harmful solvents. Have your extract tested for residual solvents and make sure that the results are well below the limit. Ettel says that vape pen cartridges are designed to hold nicotine rather than thick concentrate. Distributors thin the concentrate with glycol (bad) or terpenes (good). Project CBD suggests patients buy well-labeled oil cartridges that don’t list propylene glycol as an ingredient. A representative from O.Pen Vape, which carries non-lead pens, recommends calling the vape manufacturer to make sure their product is lead-free. Project CBD suggests using non-portable vaporizers, like the Volcano, to avoid these risks. Have you done your research to find a great product that is safe to use? Please share in the comments below.